We are the engaged manufacturer and supplier of excellent range of Vegetable Cutting Machine for Restaurant. These are fabricated by good material. 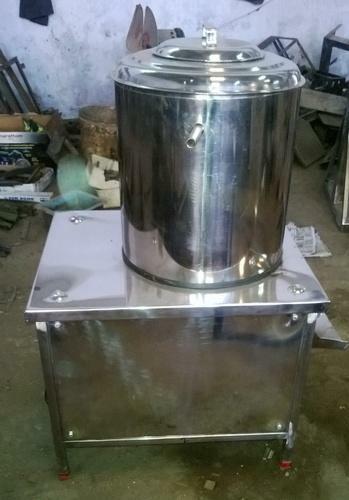 Impeccably designed by some of our highly trained and experienced professionals, the offered Vegetable Cutting Machine for Restaurant is highly appreciated in the market. With the help of modern technology, we are able to supply and export premium range of Universal Peeler- Onion and Garlic. These universal peelers-onion and garlic are best for tear free and fast peeling of onions and garlics. Our universal peelers-onion and garlic are fitted with supreme grade designs that are very appealing and long lasting. These universal peelers- onion and garlic are very efficient and robust with excellent peeling functionality. 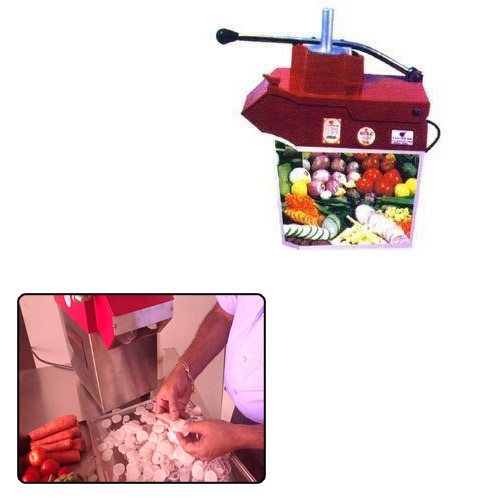 Avail from us our range of universal peelers-onion and garlic at market leading prices. Looking for “Vegetable Cutting Machine for Restaurant”?